When Jamsetji Tata started a trading firm in 1868, few could have guessed that he was also opening an important chapter in the making of modern India. Jamsetji saw that the three keys to India's industrial development were steel, hydroelectric power and technical education and research. A century and a half later, the Tatas can claim with justice to have lived up to the vision of their founder. But the road to success has never been smooth. Appearing for the first time in this edition is the story of how the Tatas, with Ratan Tata at the helm, have had to grapple with change in the post-1992 era of economic reforms. In a frank epilogue, Ratan Tata talks about the difficulties he faced in implementing change, including resistance from his colleagues. The Creation of Wealth is R.M. Lala's best-selling account of how the Tatas have been at the forefront inthe making of the Indian nation "not just by their phenomenal achievements as industrialists and entrepreneurs but also by their signal contributions in areas like factory reforms, labour and social welfare, medical research, higher education, culture and arts and rural development. 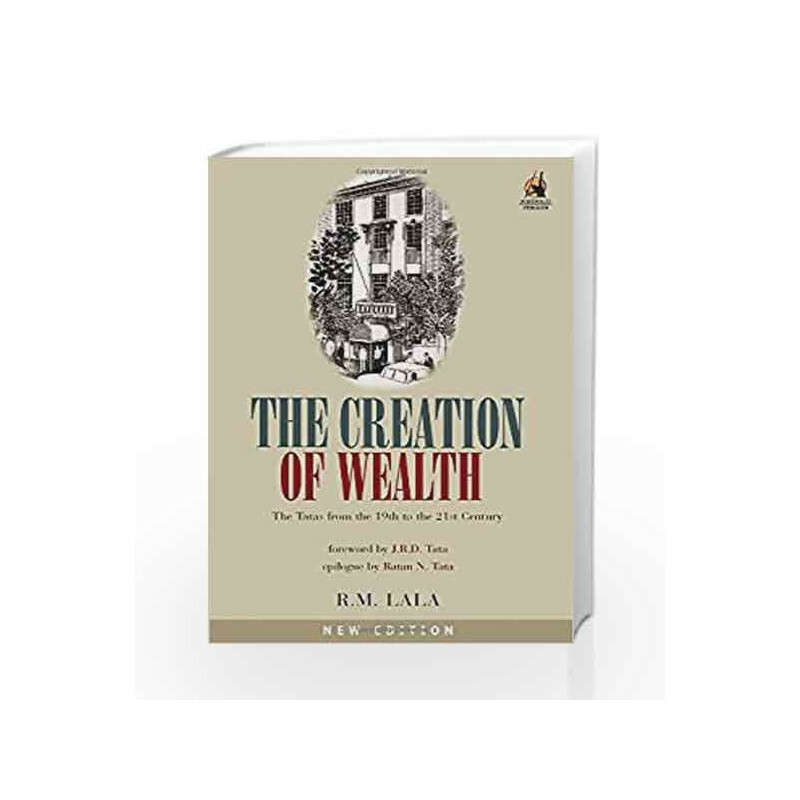 The Creation of Wealth: The Tatas from the 19th to the 21st Century Book is not for reading online or for free download in PDF or eBook format. 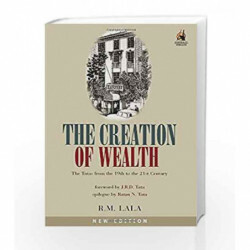 Table of Contents,Index,Syllabus,summary and image of The Creation of Wealth: The Tatas from the 19th to the 21st Century book may be of a different edition or of the same title.